With technology advancing, the rise of prescription glasses sold online has been increasing and refined to make it as easy as a click to get them online. Now you have the choice between going to an optician to get a new pair of glasses or staying home and getting them to your doorstep. 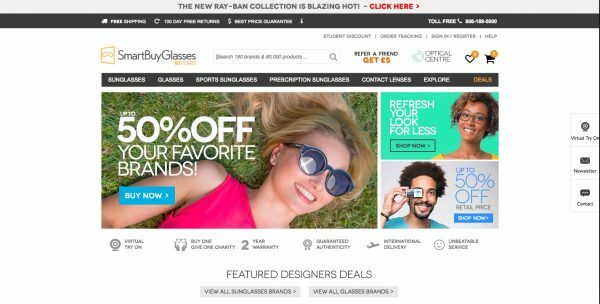 These are the 6 best websites to buy prescription glasses online in the US or UK and some reasons why including their user experience, shipping terms and return policies. The website is celebrating its 10 year anniversary this year and one of the few sites that has a virtual try on service via the website. With over 160 brands to choose from, finding something to suit your style, taste and budget is made easy. And purchasing a pair is simple too, as we offer free, fast worldwide shipping for every purchase. Simply try on the looks you love using their 3D Try On feature, sit back and relax as we send your sunnies straight to your door. SmartBuyGlasses has a comprehensive warranty and return policy that ensures 100% satisfaction with your purchase or your money back. EyeBuyDirect has over 1,000 frames in colors, materials, and styles that fit every preference. Their lenses and coatings are customized based on your needs to make your glasses perfect. There’s a full refund if you aren’t 100% satisfied. 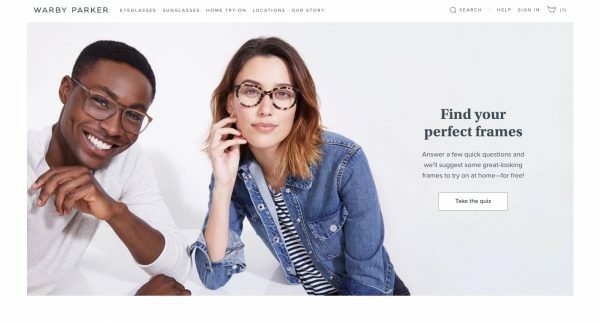 EyeBuyDirect has distributed over five million glasses since they were established in 2005. The website is easy to navigate and they also have their own in-house designs that are stylish yet minimal and on trend. At EyeBuyDirect, a complete pair of glasses starts at just $6. EyeBuyDirect designs and manufacturing all their own products, then sent them straight to your door. 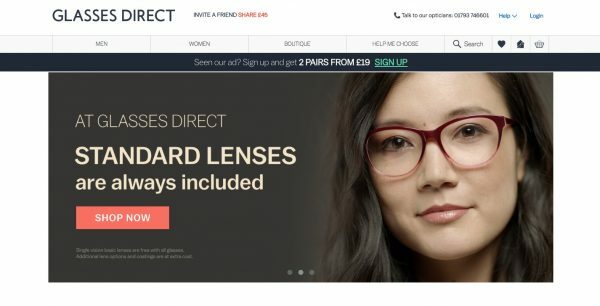 Glasses Direct is Europe’s largest online prescription eyewear store, and sells a pair of prescription glasses every few minutes. They have a team of very real people including registered fully qualified opticians, who are available at the other end of the phone to help whenever our customers need them. 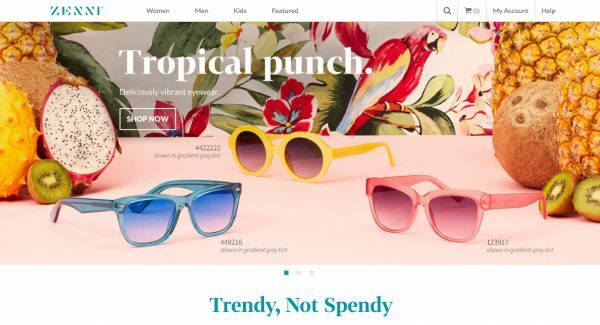 A range of designer eyewear from brands like Vera Wang, London Retro, Fabris Lane, Bench and plenty more, they also have an extensive ‘GD Collection’ of frames which are both stylish and incredible value for money. Glasses Direct has a 14 day ‘no quibble’ money back guarantee and an unlimited home trial service allowing you to try their frames in the comfort of your own home before they buy them. Simply select up to four pairs and we will deliver them straight to your doorstep. Every day, tens of thousands of people from all over the world visit zennioptical.com to shop our online catalog of more than 6,000 frames. Once an order is submitted, it is transmitted directly to Zenni’s factory.Using state-of-the-art optical materials and the most up-to-date manufacturing process, our eyeglasses are custom made and come directly from our factory to you. With no middleman and no retail-space overhead, Zenni Optical provides high-quality glasses at affordable prices for everyone. Lenscrafters feature an evolving, expertly curated selection of designer eyeglass frames from designer brands around the world. With an array of specialized lenses made to the highest standards with state-of-the-art digital precision. 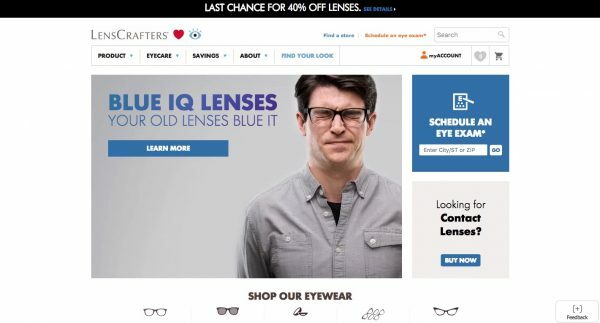 From easy-to-schedule eye exams to selecting the perfect pair of frames to online shopping for contacts and eyeglasses. Their newest digital eye exam lets the doctor gather five times more information about your vision and eye health. Almost one billion people worldwide lack access to glasses, which means that 15% of the world’s population cannot effectively learn or work. To help address this problem, Warby Parker partners with non-profits like VisionSpring to ensure that for every pair of glasses sold, a pair is distributed to someone in need. Most high-end brands do not produce their own eyewear. 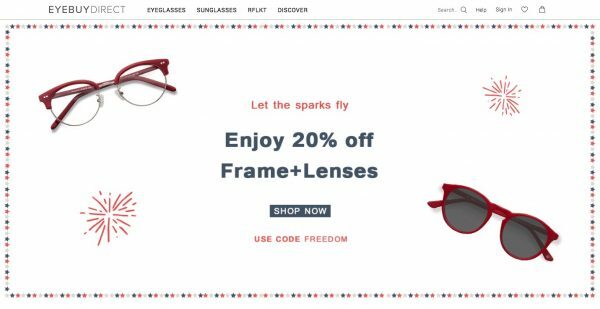 Warby Parker cuts out the middleman by designing and producing our own eyewear, then passing on the savings to customers. They effectively sell glasses wholesale (because it makes no sense for customers to pay for multiple mark-ups). Each frame is designed in-house from initial sketch to prototype testing to final design and using premium materials for their frames.